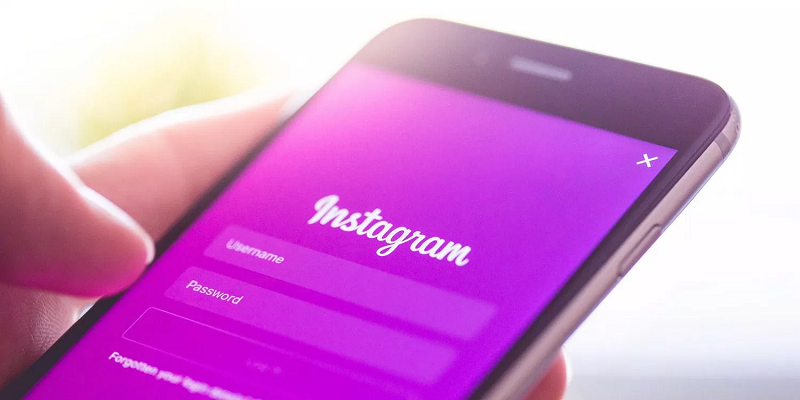 Photo and video-sharing app Instagram has started its fight against fake likes, follows, and comments within its platform. 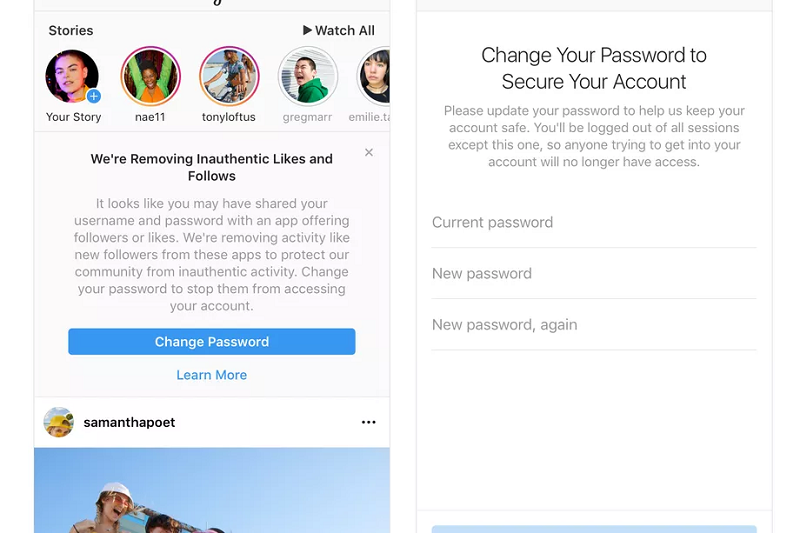 Following its updated policy, the Facebook-owned firm vowed to actively remove fake likes and follows from accounts that use third-party apps to gain activities. Accounts violating this rule will be informed within the app that Instagram has removed their fake likes and follows. They will also be encouraged to change their passwords to ensure their accounts from third-party apps. Instagram, as we all know it, has become an avenue to earn money, especially if you have a large base of audience, promoting products or brands. This drives many users to use third-party services to boost their engagements. As reported by The New York Times, the social media platform also has "nanoinfluencers" or those users with 1,000 followers wanting to earn free products for advertising them. Instagram has long started deleting fake accounts, but it is the first time it focuses on fake likes and comments. The company targets to take more action against fake engagements.